This week the topic for The League is “comic books”. Yep, just “comic books”. I recently did an article about comic book covers that homage famous movie posters, so that idea was already burned. Fortunately, my draft articles are deep with ideas so I pulled this one out of the depths and fleshed it out a bit. I love movies. I love comic books. I love comic book movies. We have tons of movies coming out BASED on comics books. But how about comic books based on movies? There are plenty of those as well. But what about comic books that are based on movies that never were made for whatever reason. Ahhh, that could be interesting. Today, I’m going to talk about six undeveloped movie scripts that were turned into comic books. Kevin Smith’s Green Hornet – These first two entries are probably the most high profile examples of unused movie scripts becoming a comic book. In 2004, Smith wrote a screenplay for a new film version of The Green Hornet. Much like the next script in this list, it was a reboot of the characters and the concept. Smith even announced that he intended to direct the feature as well. The project, however, died after the poor box office of Smith’s Jersey Girl. Dynamite Comics purchased the unused script and had Kevin Smith adapt it into a new Green Hornet comic series. Kevin Smith’s Bionic Man (2011) – I talked about this series in my Bionic Reviews feature a month or so ago. Kevin Smith wrote a screenplay for a new Bionic Man movie back in the 90s. 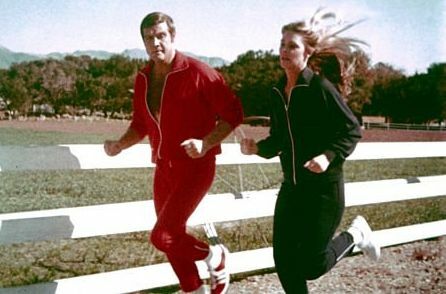 It was a reboot of the characters and concept of the Six Million Dollar Man TV series. It ultimately went unused. However, after the success of Smith’s Green Hornet title they asked if he had any other unused scripts to adapt. 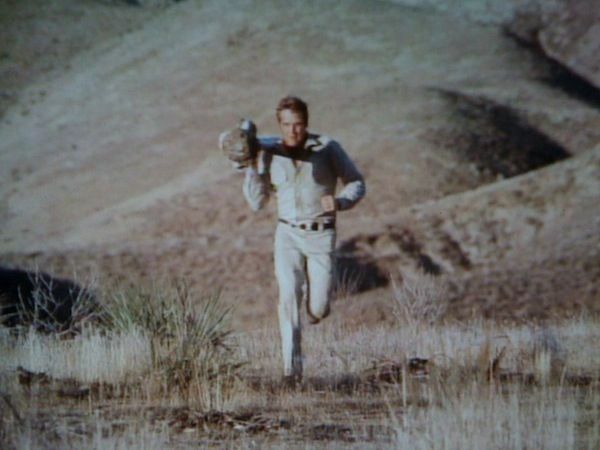 Smith pulled out the Bionic Man script and Dynamite loved the idea. 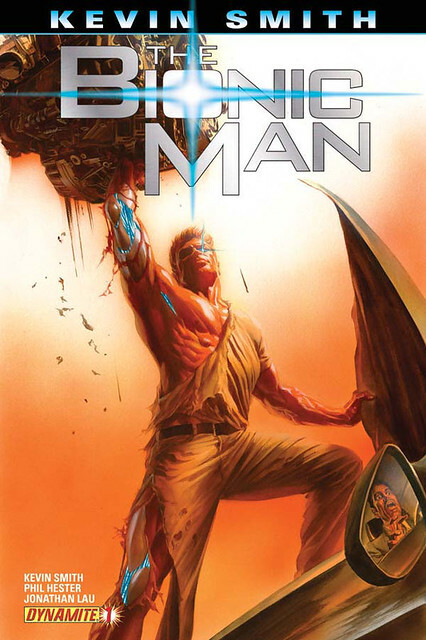 They tapped Phil Hester to adapt the screenplay into a 10 issue story arc to launch a new Bionic Man comic series that is still being published to this day. 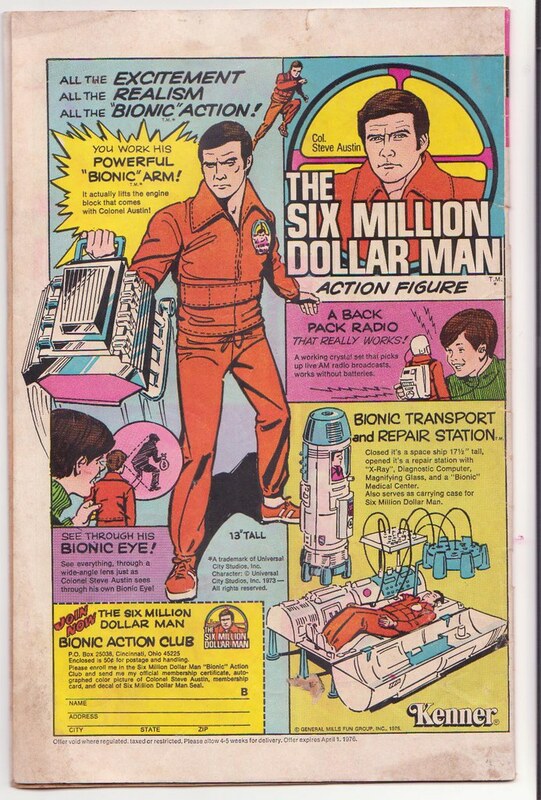 It has also spawned a Bionic Woman comic series. Frank Miller’s Robocop (2003) – During initial production of Robocop 2, there was a first draft script by one of the original Robocop screenwriters, Edward Neumeier. However, due to a writers strike he dropped out. One of the producers contacted Frank Miller to write the script as Miller was still riding the success of his Dark Knight Returns graphic novel. Miller wrote a draft that producers and studio executives labeled “unfilmable” and the studio had the script rewritten into what eventually became Robocop 2, the movie. In the early 2000s Avatar Press acquired the Robocop comic license and the publisher William Christensen, who owned a copy of Miller’s “lost” original screenplay, contacted Miller about adapting it into a comic story. Miller was enthusiastic and worked with Steven Grant to adapt his unused screenplay (which included notes for Robocop 3) into a story. Due to scheduling conflicts, Miller was only able to contribute some of the covers and not actually write or draw the interiors. 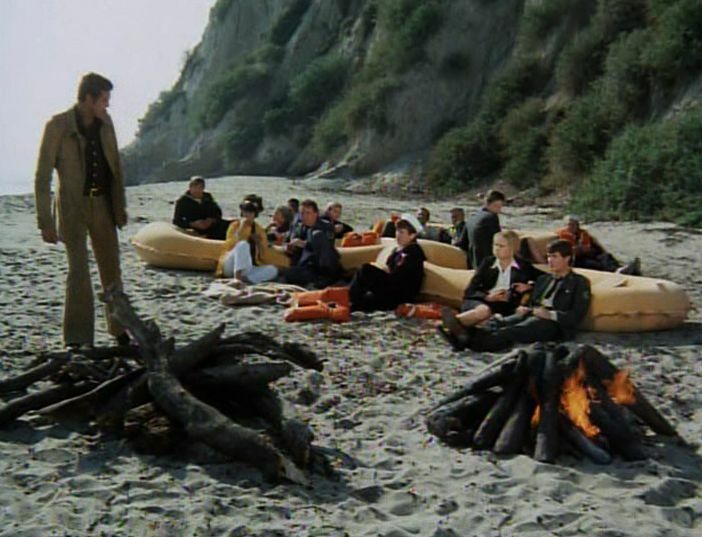 The nine issue adaptation was published in late 2003.